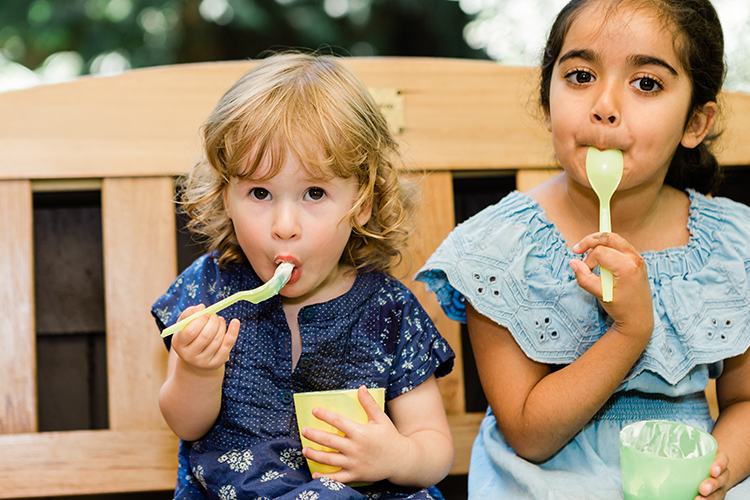 Scoop up the kids – it’s time for ice cream! 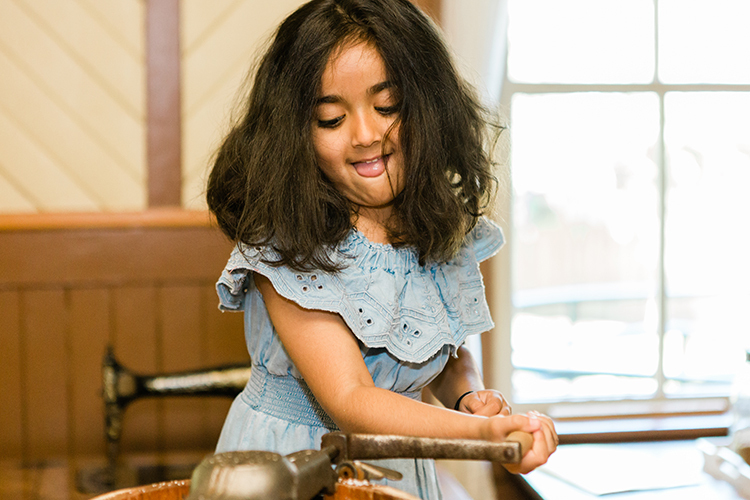 But this time they’ll have to work for it. 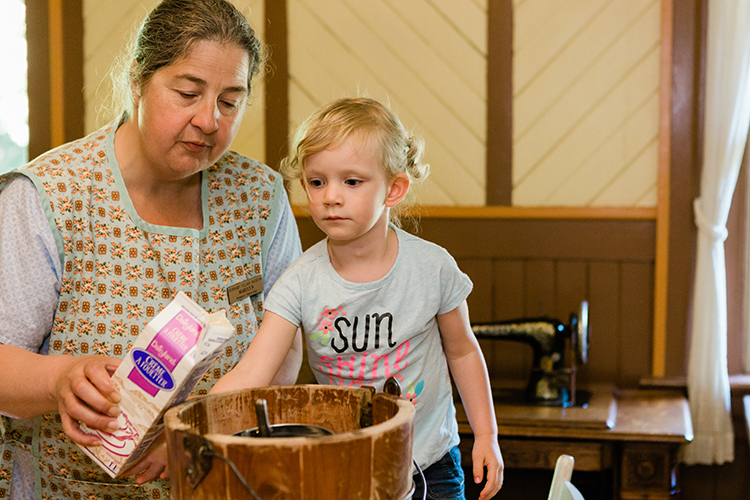 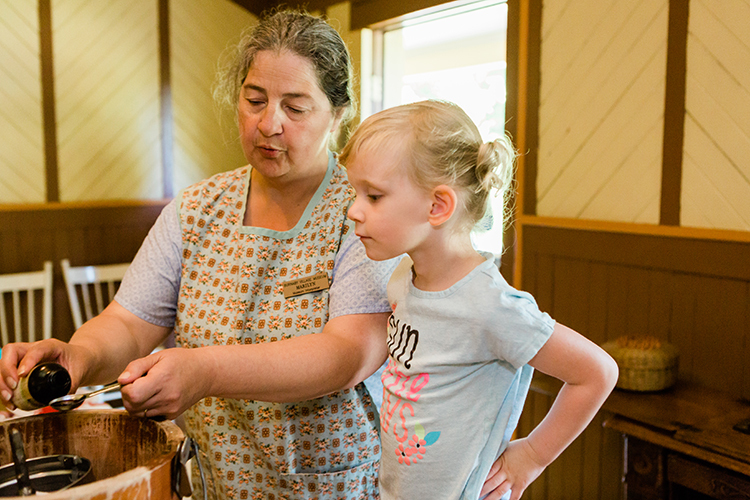 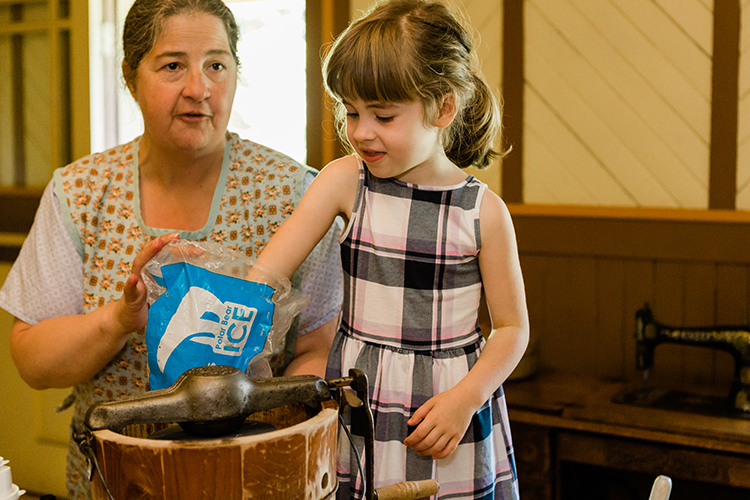 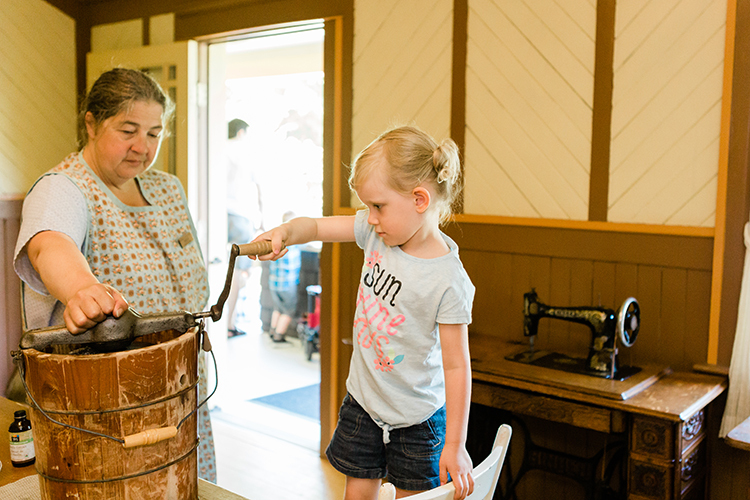 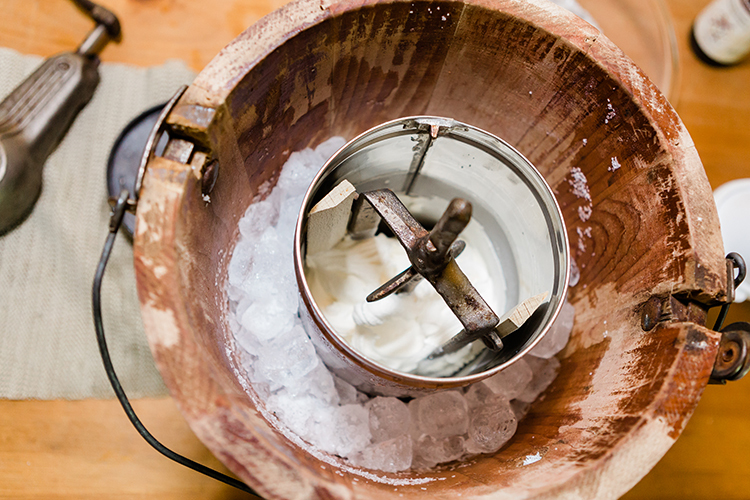 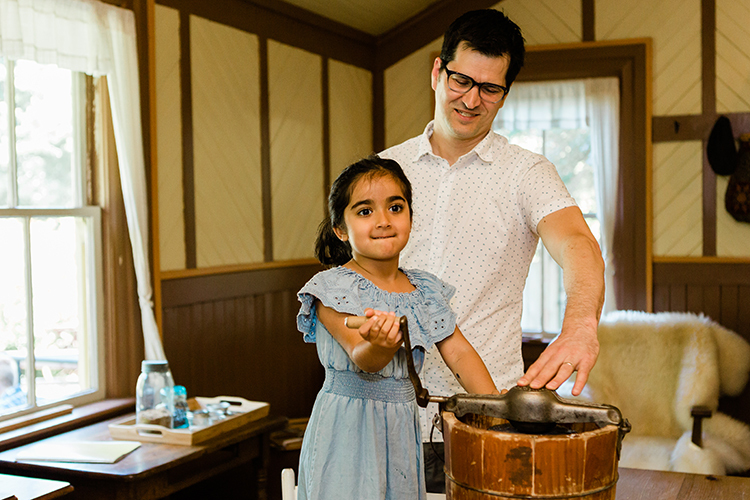 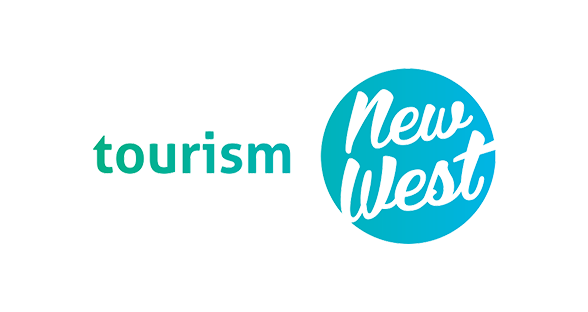 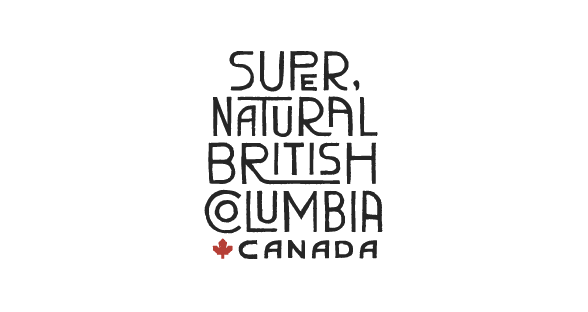 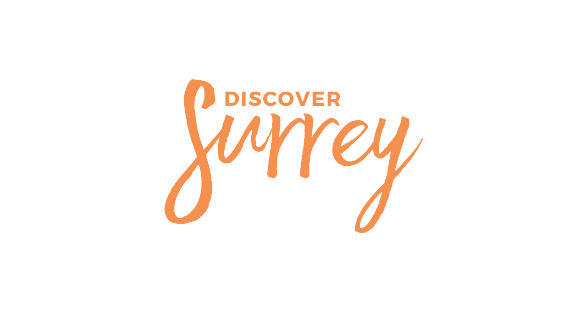 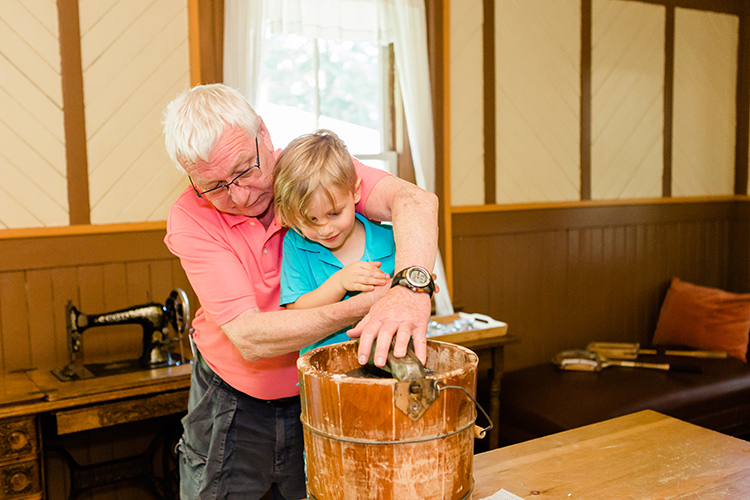 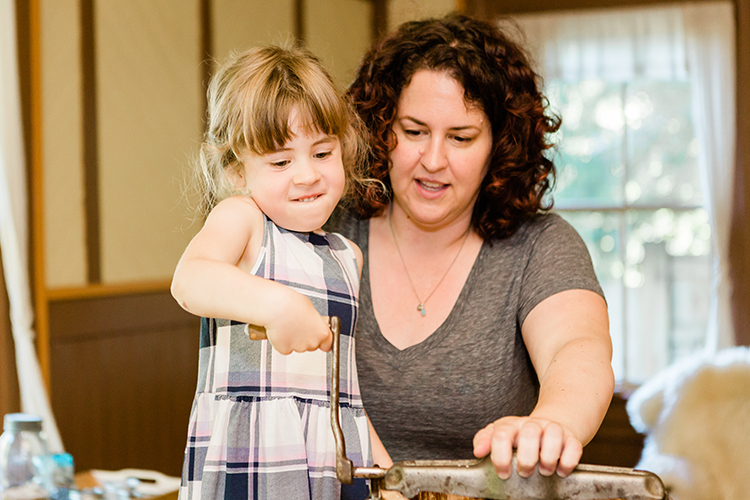 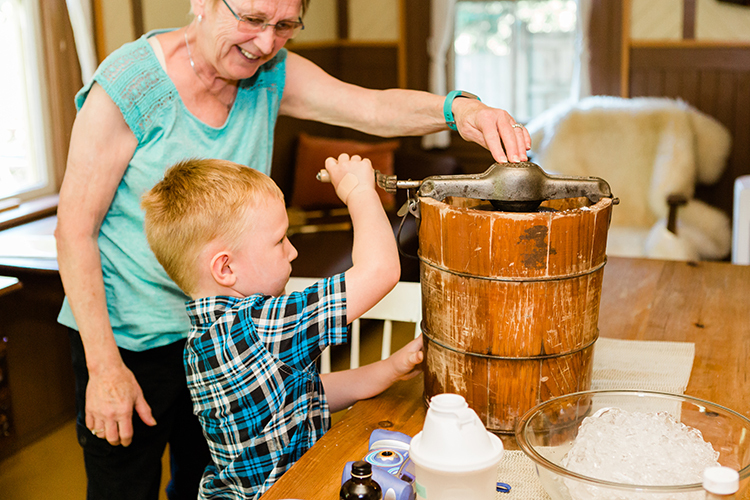 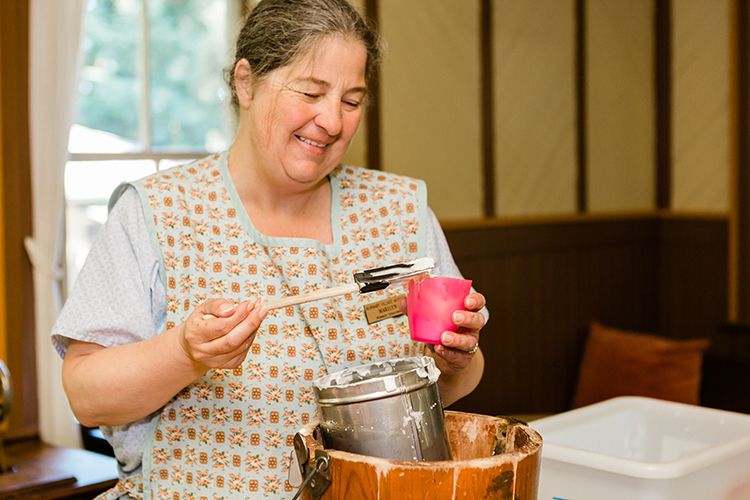 Burnaby Village Museum invites families to come learn how to make old fashioned ice cream using simple ingredients, classic methods, and a little bit of crank-churning muscle. 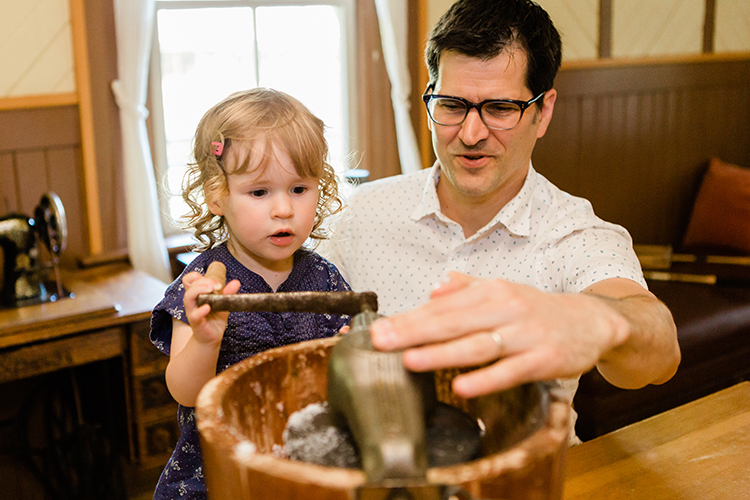 It all begins in the kitchen of 1920s home with a few simple ingredients and a resident expert. 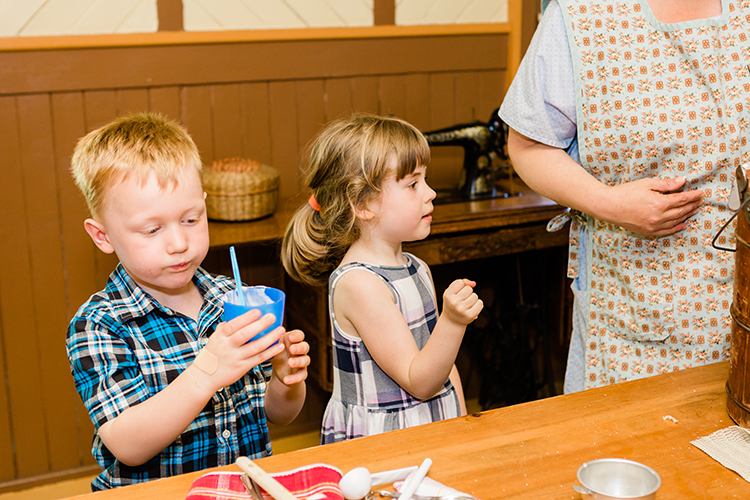 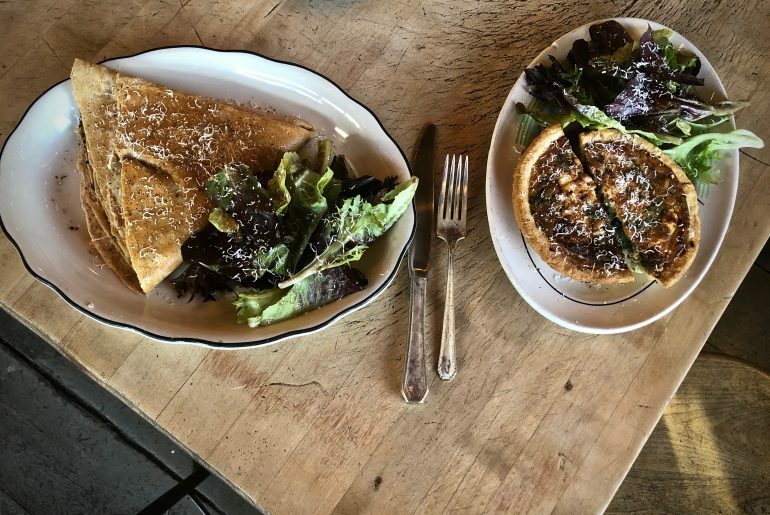 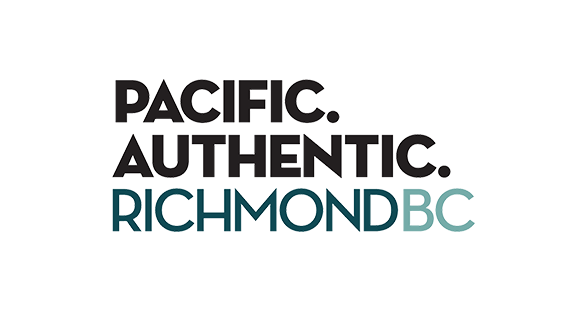 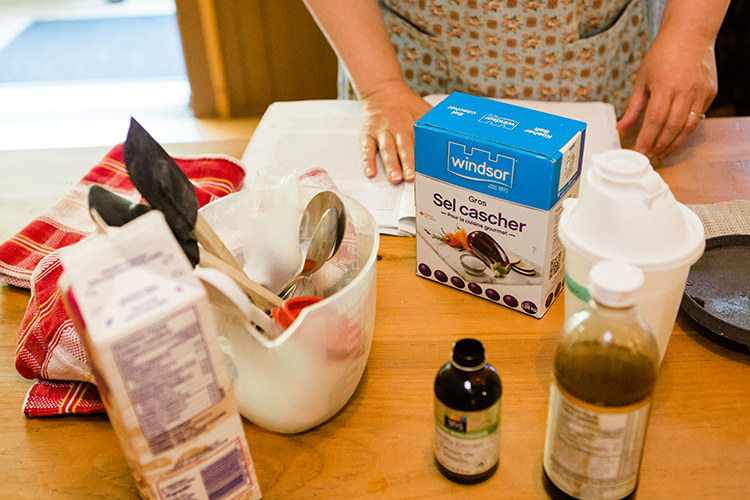 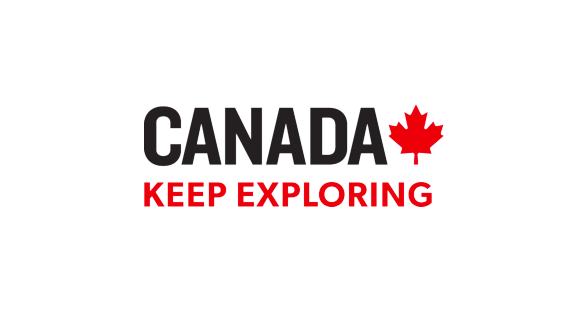 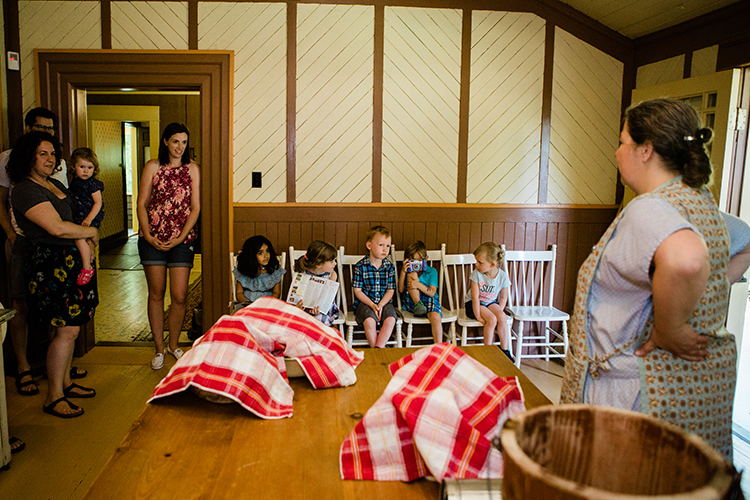 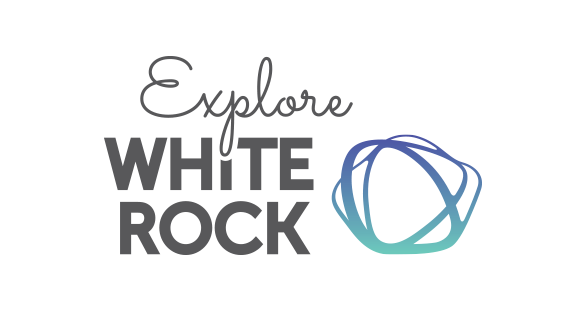 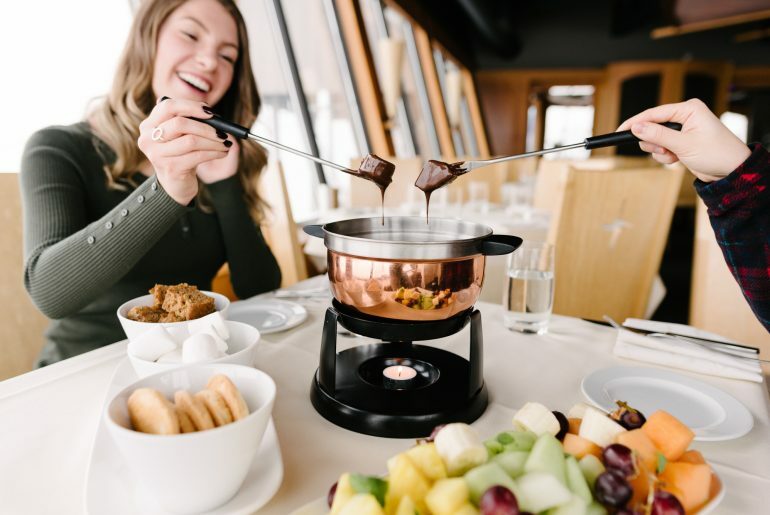 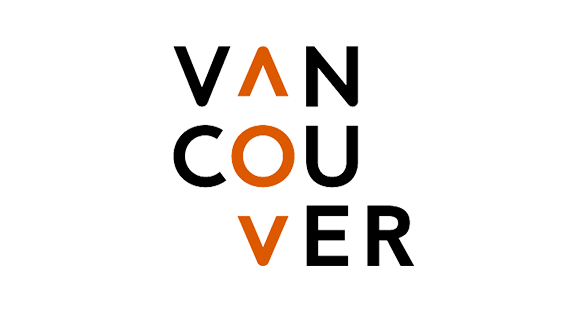 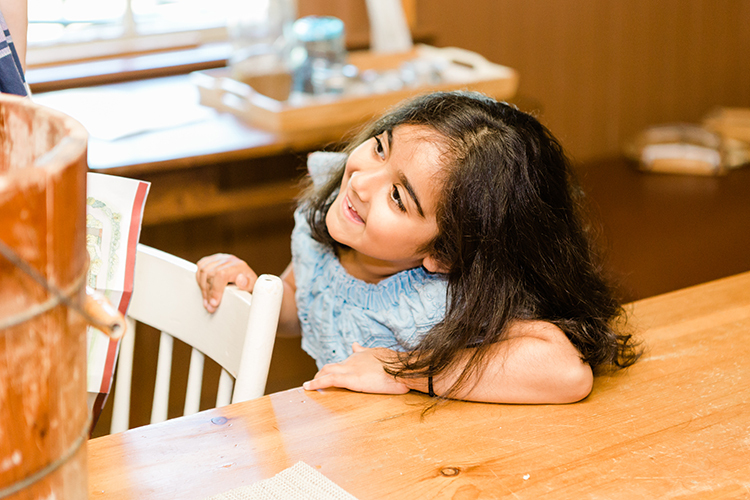 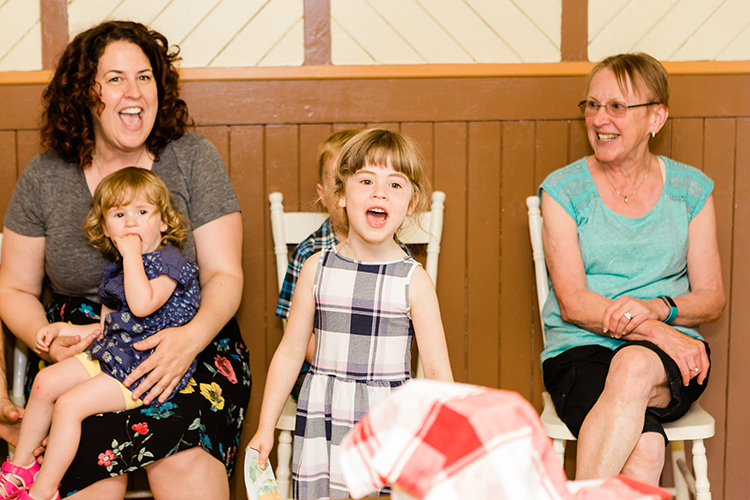 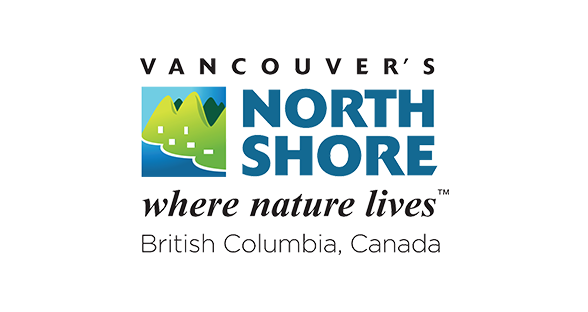 The kids learn a little about what family life in the Vancouver area 100 years ago, as well as what goes into one of their favourite desserts. 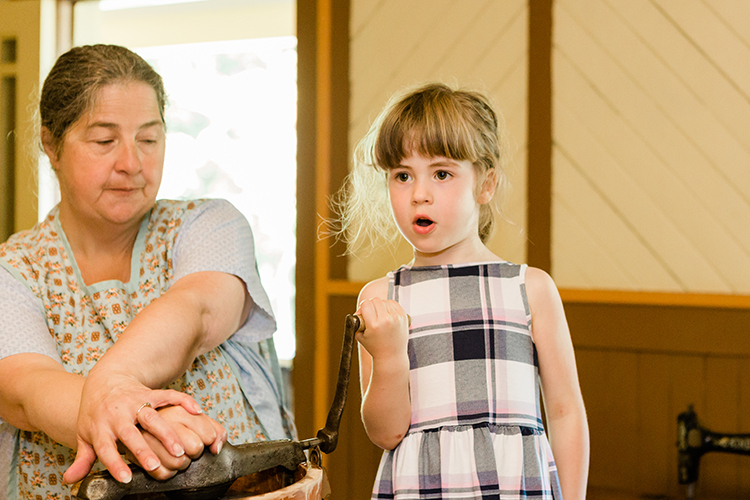 And then it’s time to crank, crank, crank until it’s done! 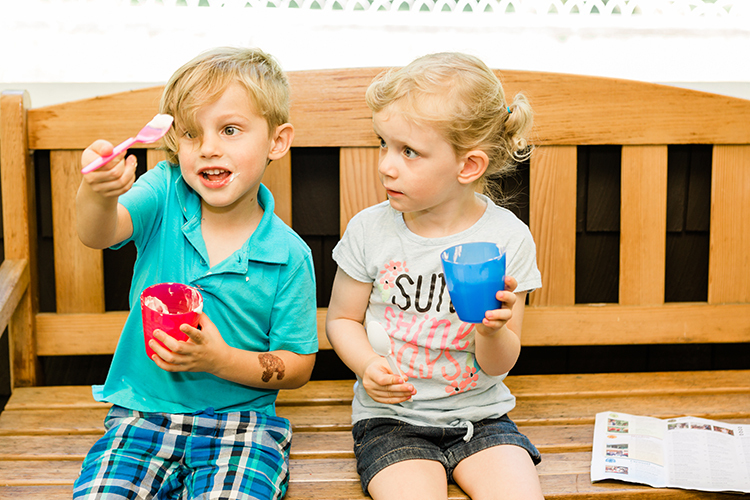 It gets tougher as the ice cream thickens. 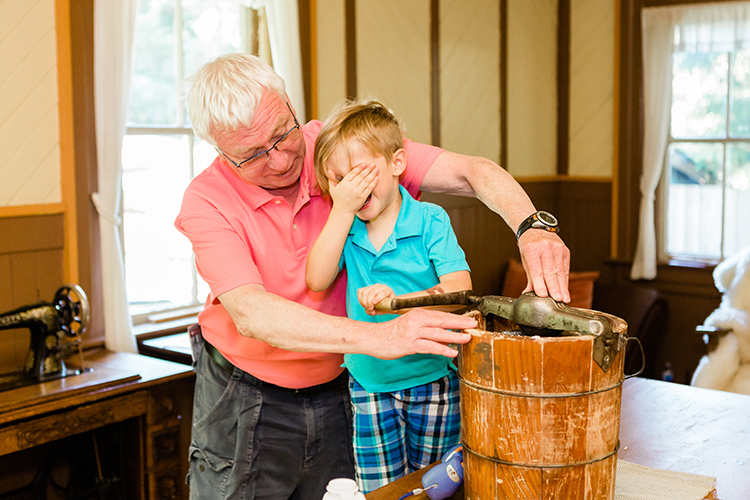 To learn more about ice cream making and the Burnaby Village Museum’s many programs (including a resident Chinese herbalist this summer) visit burnabyvillagemuseum.ca.